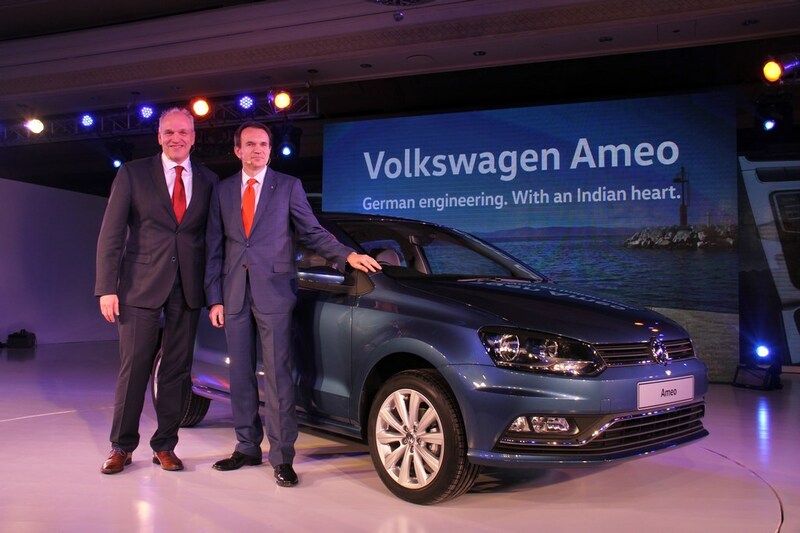 Volkswagen unveiled the first ever Designed for India; made in India Ameo Compact Sedan in the Indian market. 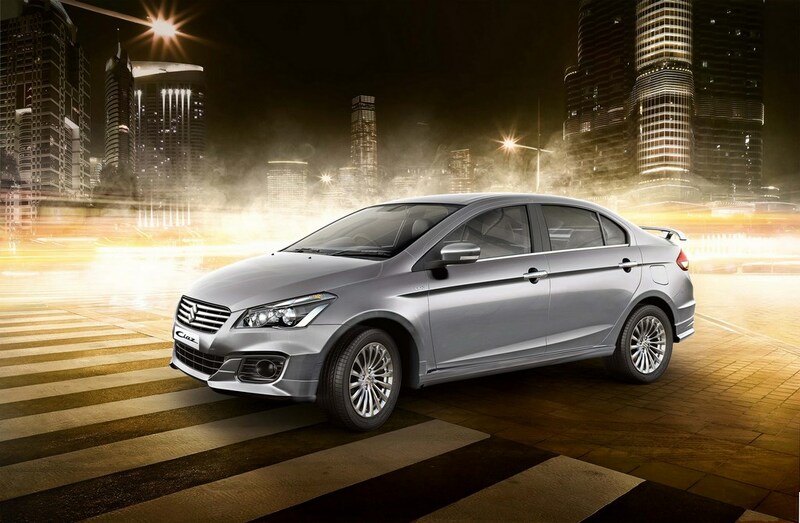 The first sub 4-metre sedan made its world premiere a day before the Delhi Motor Show. 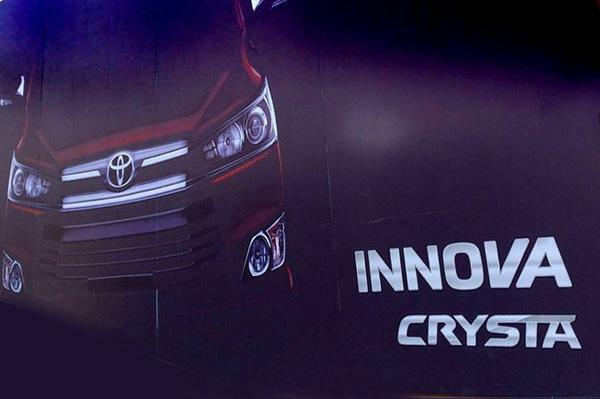 This car is expected to be launched in the Indian market in H2 – 2016. 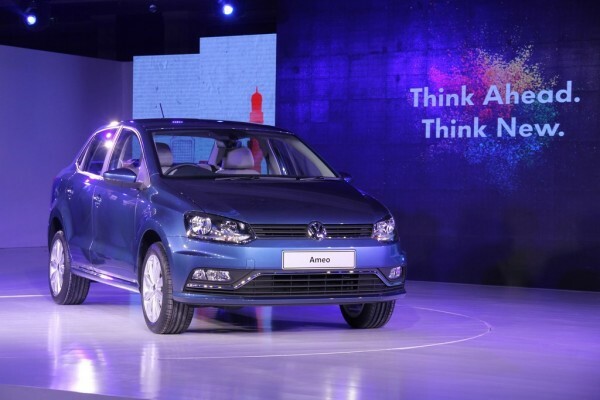 The Volkswagen Ameo will be available with two fuel options – 1.2L 3-cylinder MPI and 1.5L 4-cylinder TDI engine which also does duty on the Polo hatchback. 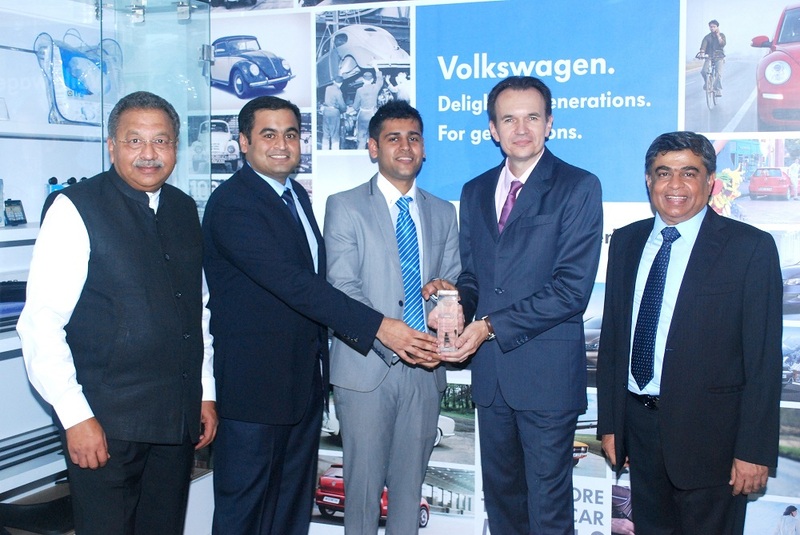 Ameo has been designed and engineered for the Indian market and will be manufactured at the Volkswagen plant in Chakan, Maharashtra. 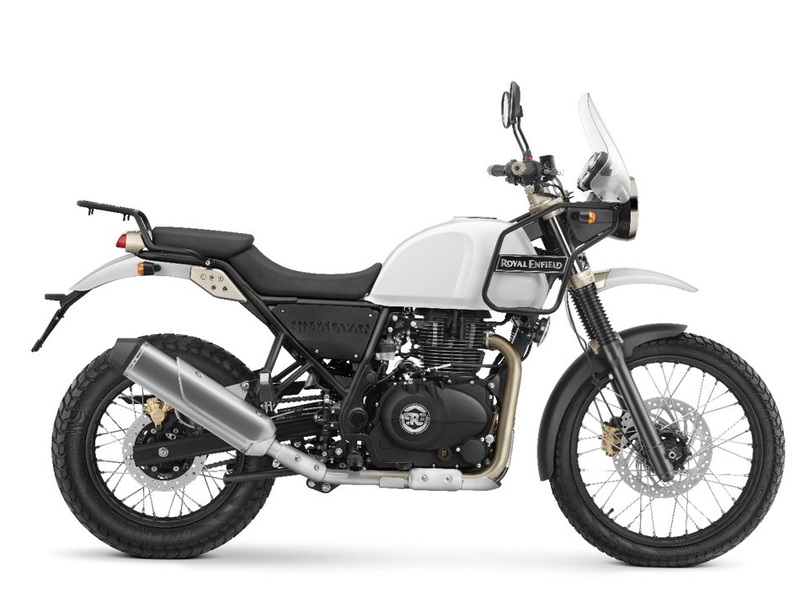 The car has many features are offered considering the Indian customers preference and choice. The 1.2L MPI engine will be mated to 5-speed manual gear box. 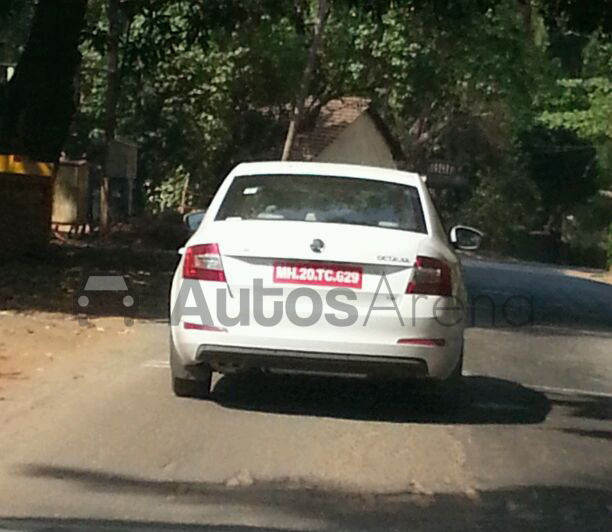 While the 1.5L TDI engine will be available with 5-speed manual transmission & 7-speed DSG transmission options. 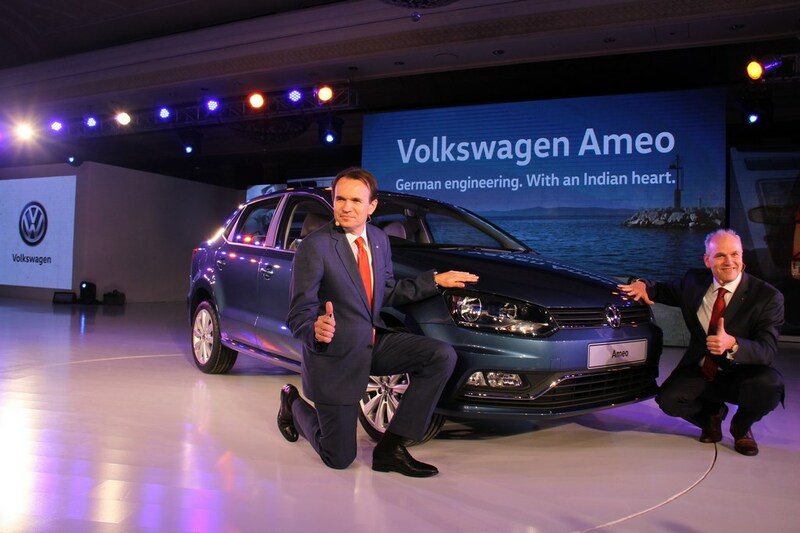 The Volkswagen Ameo comes equipped with dual front airbags and ABS as standard on all variants. 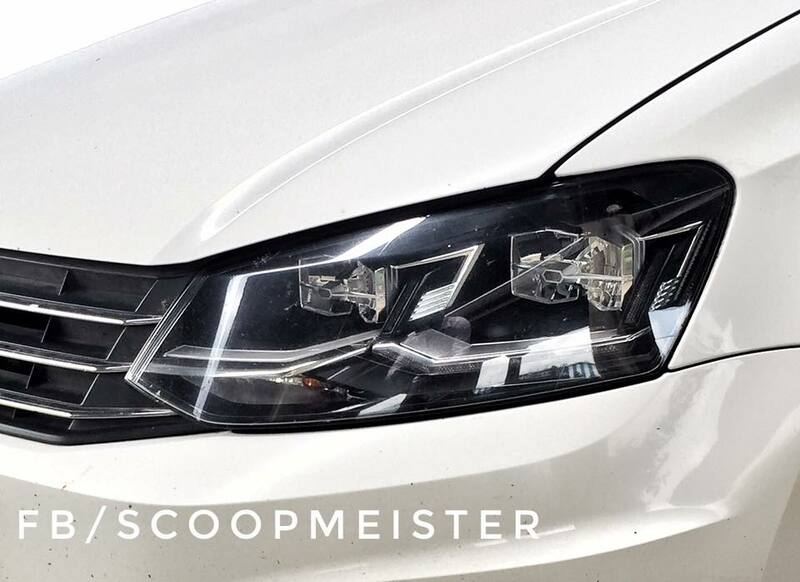 The compact sedan is equipped with many first in segment features like cruise control, rain sensing wipers along with static cornering lights and the dynamic Touchscreen multimedia music system with Mirror link, I-pod connectivity, phonebook / SMS viewer. Embodying Volkswagen’s philosophy of #Think Ahead. 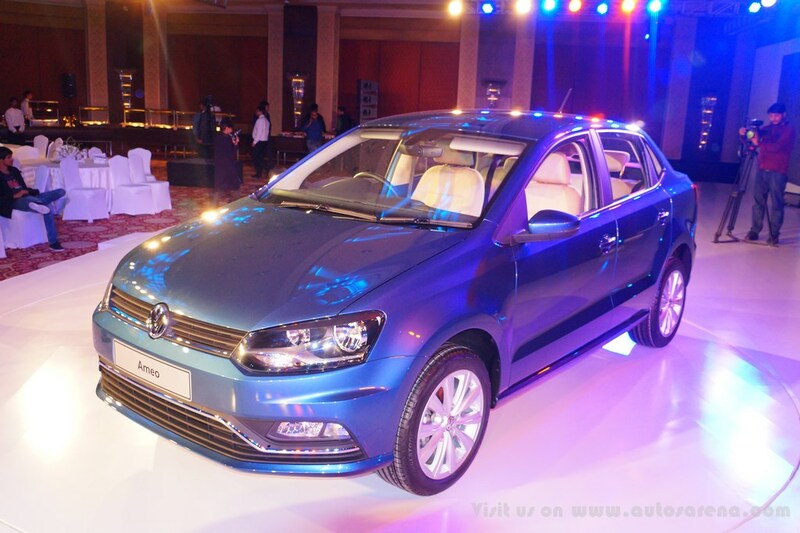 Think New, Volkswagen Ameo will be available for a customer preview at the Delhi Auto Expo from February 5 – February 9, 2016. 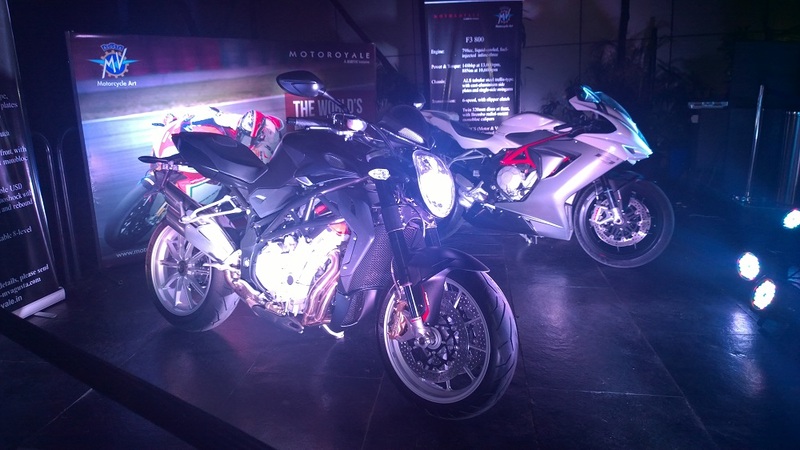 This carline is expected to be launched in the Indian market in H2 – 2016.